Manoj and Malti are siblings living with their parents in Hyderabad. Manoj is 18 years old, while Malti is 16. Given the 2 year age gap, this is an important year for them. Manoj is about to appear for his 12th Std. CBSE board exams, while Malti is preparing for her 10th Std. ICSE exams. The pressure is high; Manoj wants to get into MBBS whereas Malti is keen on getting admitted to the much coveted Science stream. While Manoj has always been a class topper, Malti has been able to generally secure 65 to 70% marks in her exams. Their parents have admitted them to the best of tuitions and classes. They want to leave no stone unturned to see their kids succeed in their board exams this year. Given the level of competition in India, it is but obvious that the family is hassled to say the least. It is 3 months to the board exams. When things just seemed to be going fine, in an unfortunate event, Manoj lost his best friend Manish in a car accident. Manoj was in the car behind Manish’s and was lucky to have survived the mishap. Both were best friends. They studied together, and were always a pillar of strength and support for each other. Manish was a wizard in Chemistry and always helped Manoj, while Manoj took the lead in Physics. There was no competition amongst the two, and both were genuinely concerned for the other. Manoj had never experienced the loss of a loved one. This was the first instance where he encountered death so closely. He was shaken by the catastrophe! He spent sleepless nights disturbed and traumatized. The moment he opened his Chemistry book, he would start weeping. Manish’s handwriting and tips were all over the book! In such situations, they say, time is the best healer. Both finished their board exams. Manoj scored 90%, but missed out on a MBBS seat by just 3 marks. He had to settle for BDS (Bachelor of Dental Studies). Malti, to everyone’s surprise scored 89% and secured admissions in the science stream. Manoj was always a class topper. However, this time he stood 9th in his batch. What happened? A well deserving student like Manoj was unable to secure admissions to MBBS. Did Manish’s loss have such a huge impact in Manoj’s life? Yes it did! 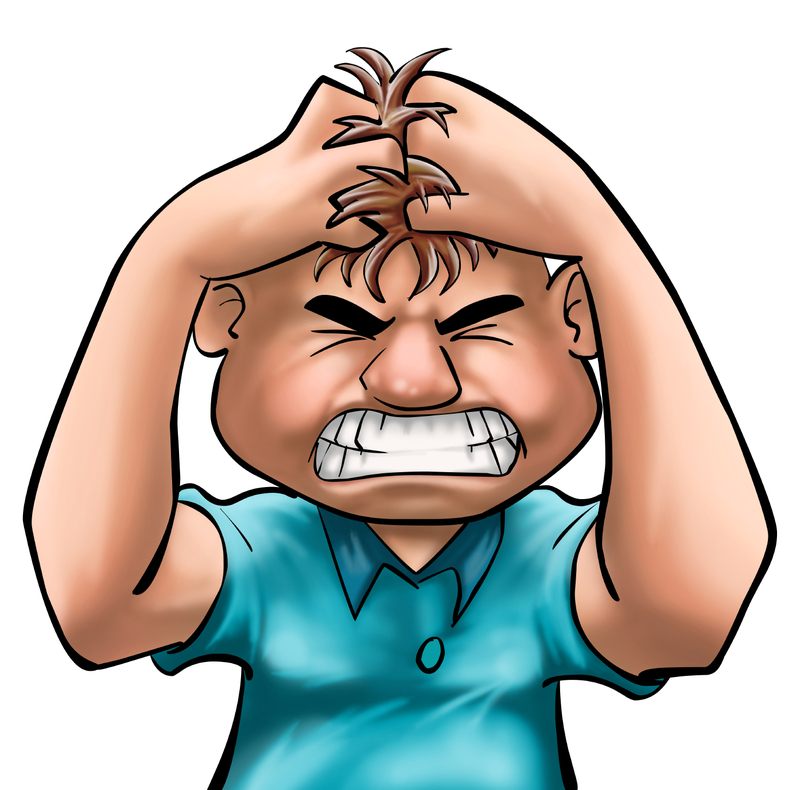 Manoj knowingly/ unknowingly went through a situation, which is referred to as STRESS! What is stress? Stress is the body’s response to physical or emotional changes in life. This response includes the release of a hormone, adrenaline, in the body. Adrenaline causes an increase in heart rate, breathing and in blood sugar levels. It also diverts the blood flow from our digestive system to our muscles (e.g. leg muscles). Stress can give life some spice and excitement too. Positive stress helps us to cope with problems that might arise. On the other hand, living under very stressful conditions for long periods of time, may harm our health and relationships. 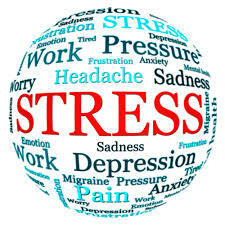 It is imperative to manage stress quickly, as it often leads to severe health conditions like blood pressure, heart attack, asthma, stroke, nervous breakdown etc. William James said: The greatest weapon against stress is our ability to choose one though over another. This implies the huge correlation between stress and our state of mind. 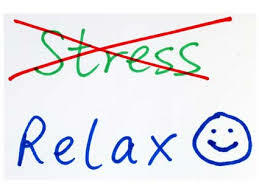 Munching on a piece of dark chocolate, eating a banana or drinking a cup of coffee are great stress busters. In the office setting, the best way to avoid stress is to be aware of your roles and responsibilities. Prioritize your tasks and deliver before time. A lot though depends on our supervisors and manager. Chanda Kochhar very aptly said: Clearly,for an organization to move on, it is the job of the leader to be that sponge that takes the stress from inside and the outside. A little stress is always good to drive us towards achieving our goals. But we tend to forget when the “little” becomes “huge”. It’s time to invite more positive thoughts in our life, and say “Good-Bye Stress”. The best break-up party you can throw, is your break-up with stress. Try it. You’ll be a transformed soul, I guarantee! This entry was posted in Self Improvement and tagged blogging, health, life, management, photography, positive, self improvement, stress. Bookmark the permalink. 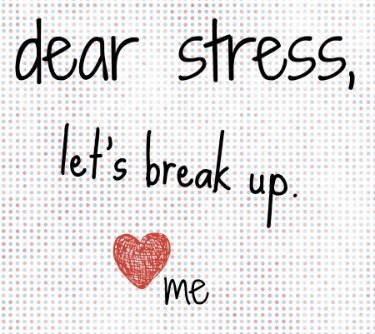 4 Responses to Dear Stress, Let’s Break-Up! I truly like your style of blogging. I think you have a great knowledge especially while dealings with such subjects. I will tag it to my favourites internet site list and will be checking back soon.